As lawmakers return to Washington to debate healthcare, they’ll have new ways of communicating with voters back home, through Facebook. But it’s not yet clear how the social media giant’s new tools could affect the political conversation. Lawmakers are moving forward with a measure aimed at helping ensure more people’s votes are counted. 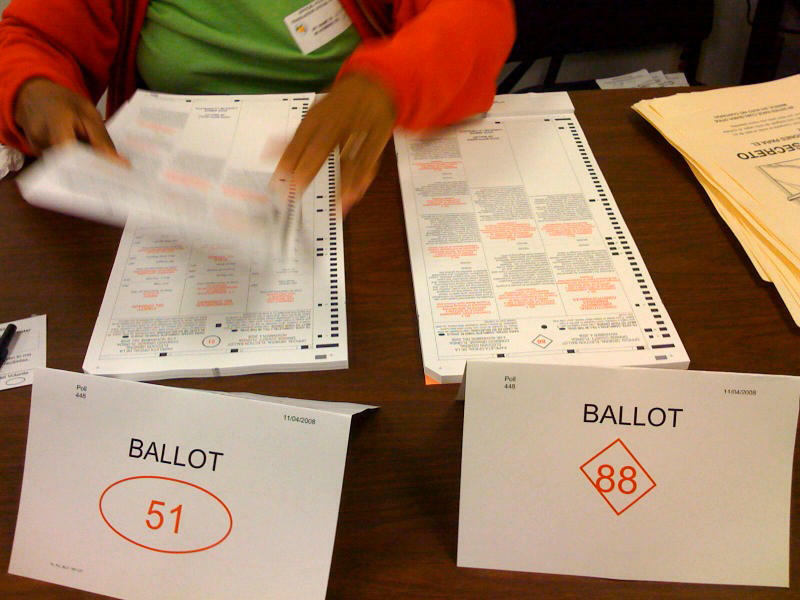 Getting A License—Would You Like A Ballot With That? 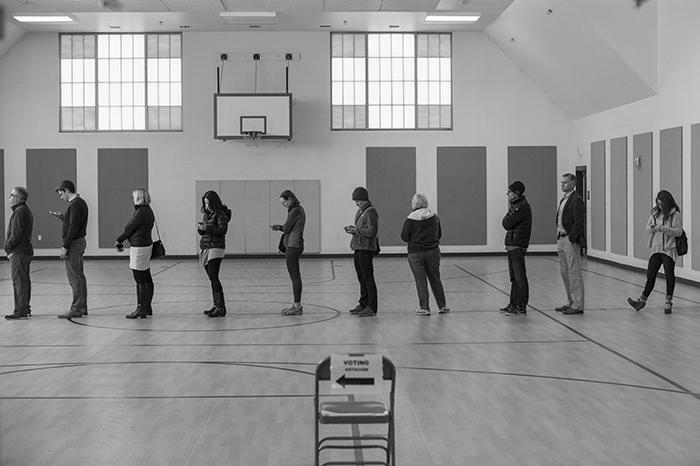 It’s an election year and that means the parties are thinking long and hard about voter turnout. Democrats want to make it easier to register voters while those voters register their cars. 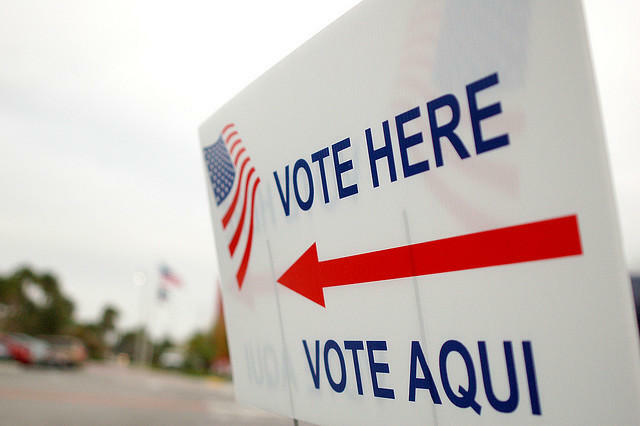 As soon as the Republican-led Florida Legislature released its new voting district maps this year, voter rights groups and the Democratic Party filed lawsuits challenging them. This week, the redistricting battle is still raging in court, with a brand new lawsuit and a hearing in a separate, ongoing suit. Every election seems to have at least a few surprises. One of the shockers in Florida’s August fourteenth primary involved a veteran North Florida congressman’s defeat. Tom Flanigan reports the successful challenger in that race seemed to come from out of nowhere. Early voting before the Tuesday primary election runs through Saturday. And the turnout in Leon Co., so far, has already surpassed early voting totals for the 2008 presidential primary. Leon Co. Assistant Elections Supervisor Janet Olin says, with a day left in early voting, voters have already cast about 1,600 more ballots than they did in the entire 2008 early voting period. She says, primaries usually bring out a core group of dedicated voters. “You get voters that are tried and true, so to speak, in the primary, that vote no matter what," she says. Florida A&M University is preparing to launch another presidential search. It will be the third time the in the last decade the school has had to look for a new president, after James Ammons announced he is resigning from the post. FAMU is still dealing with the fallout from a hazing scandal in its famed marching band following the death of a drum major. But as Lynn Hatter reports, those problems are only the tip of the iceberg facing the university. One -in-ten Florida adults can’t vote due to a felony conviction. That’s the highest rate in the nation according a report released by the Sentencing Project, an advocate for voting rights. The report found that more than a million felons who served their time in prison were disenfranchised in Florida in 2012. Most states restore voting rights automatically once a felon leaves prison. While the U.S. Supreme Court has upheld the federal healthcare overhaul law, the fight over it is far from over. Many questions about President Barack Obama’s signature legislation remain—like who will be covered under the Affordable Care Act? Who will have to buy insurance, and, will it bring down costs? Lynn Hatter reports the results may be just as complex as the law itself. Florida and the federal government are once again clashing—this time over the state’s attempt to purge its voter rolls of suspected non-citizens. The voter purge issue has now spawned dueling lawsuits over whether the state can move forward with its plan. Florida U.S. Senator Bill Nelson is the latest person to jump into the heated debate over Florida’s push to purge its voter rolls of suspected non-citizens. Nelson’s remarks on the Senate floor Tuesday were preceded by Governor Rick Scott’s rounds on TV talk shows defending the effort. Today, after the Florida League of Women Voters and Rock the Vote announced they will resume voter registration drives statewide, the League of Women Voters of Tallahassee began registering its volunteers at the Leon County Supervisor of Elections Office. A $300,000 campaign is underway to educate Florida voters on the importance of knowing all the facts before they elect appeals court judges as well as Supreme Court Justices on the November ballot. But, as Sascha Cordner reports, the initiative to let Floridians know about the state’s judicial merit retention elections comes just as conservative opposition is mounting against three Supreme Court Justices. The Florida Bar launched a $300,000 campaign Monday to educate voters about what role they play in determining whether state Supreme Court Justices and appellate judges stay in office. As Sascha Cordner reports, the effort comes amid questions about the retention of three justices. An influential south Florida Senator is warning legislative leaders not to try to , as he put it, “sneak” things into the budget. James Call reports, St. Petersburg Senator Jack Latvala is objecting to language proposed for a transportation conforming bill that would spend money on seaports. Florida’s Elections Chief is celebrating what he calls a near perfect day as voters cast their ballots in the state’s Republican Presidential Primary. 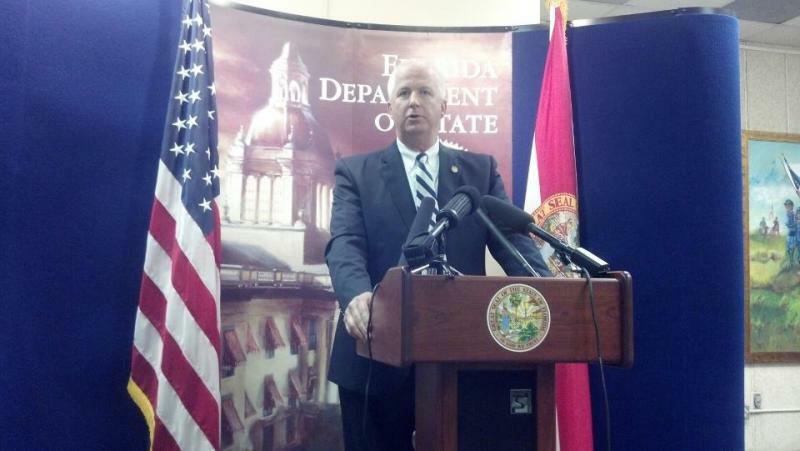 Florida Public Radio’s Trimmel Gomes reports the Secretary of State says the quick returns were all thanks to a recent overhaul of the state’s elections law.